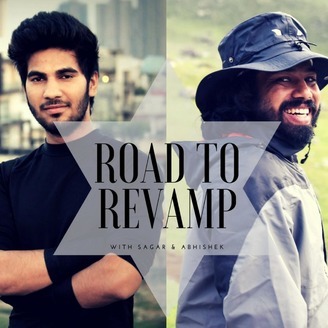 Road To Revamp podcast is our effort to bring best movement and nutrition advise from the trend setters and mavericks of Indian fitness scenario. Current guest on road to revamp is a versatile alpha male. He is a competitive powerlifter, a deadly martial artist and an accomplished fitness coach. 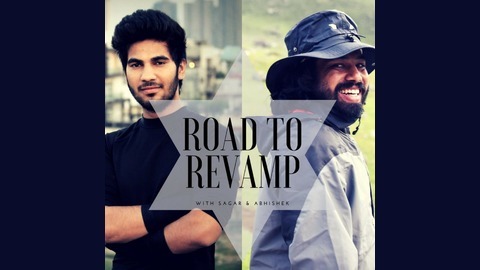 When most of us finish our college in our early twenties, he is educating the budding fitness trainers and managing the fitness chains. His Athletic accomplishments are stellar and so his words. Just have a look and dive deep into conversation. Competitive Powerlifting Medalist in multiple meets, Open Delhi State Deadlifting Championship: Gold medallist 2016, BITS Pilani open sports meet’s Powerlifting gold medallist 2016. Indian Raw Powerlifting Federation 2017 Gold medalist. Indian Powerlifting federation 2017 state bronze medalist and highest raw total in the division. Open Delhi State Judo bronze medallist 2013. American Council on Exercise certified Personal Trainer. Sports conditioning specialist diploma holder from American Council on exercise. Presently working as an Educator with IIFEM.